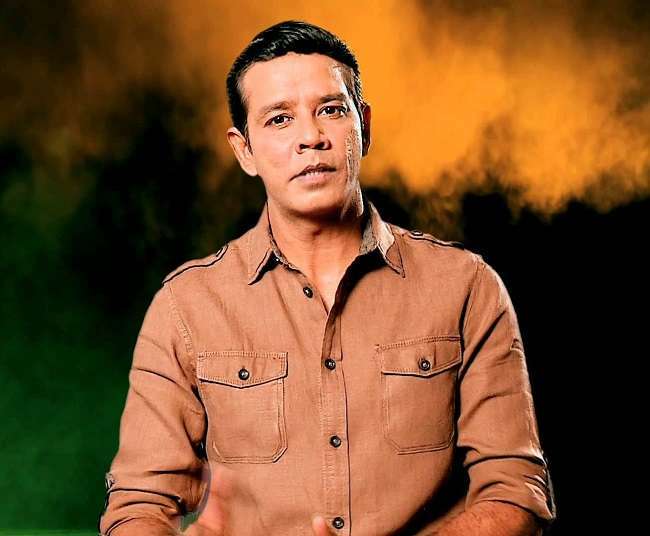 Anuup has recently quit the show ‘Crime Patrol’. He had hosted the show for eight long years. When asked about this, Anuup confirmed the news and said, “Eight years is a long time and I have had a beautiful journey on the show. However, I miss acting. I am an actor first. I haven’t acted in five years. I am looking forward to doing films and shows”. Megha, too, was a victim of generation leap on her TV show ‘Ayushman Bhava’. She decided to quit when she was informed that she’d play a 43-year-old. While she contemplated to give it a show nonetheless, her director informed her that she won’t have much to do in the story post leap. She hence decided to quit the show. Riddhi Dogra quit the Zee TV’s popular show ‘who apna sa’ in September last year when the makers decided to give the story a 20-year leap. Riddhi wasn’t keen on playing an old character onscreen. Her decision to quit the show came as a shock to her fans. 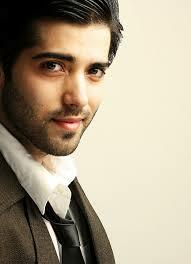 Sana was seen as the romantic lead opposite Kinshuk Mahajan in ‘Bhootu’. She stated the same reason as Kinshuk when she quit the show. When her character ‘Ammaji’ was killed off in the Colors TV show ‘Laado’, Meghna left the show. But the sources reveal that the reality is quite different. Certain reports cited her insecurity about co-actors and unprofessional behavior as reasons for her exit from the show. This has to be the most dramatic thing that happened in past few years in the TV industry. 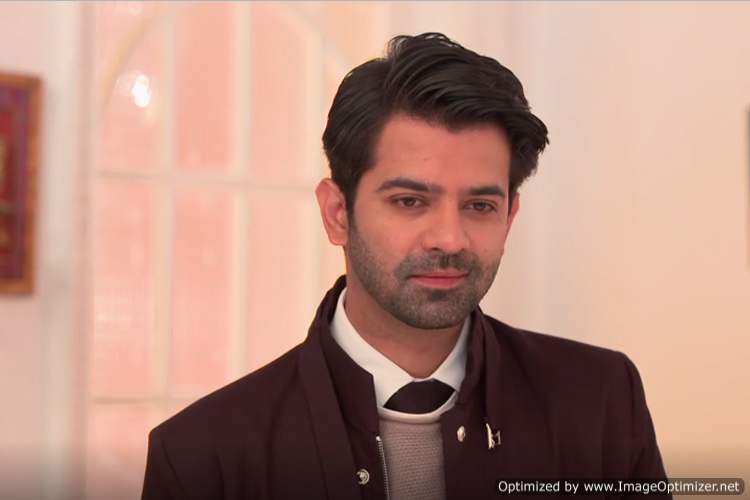 Barun quit his show ‘iss Pyaar ko kya naam doon’ in 2012 when the show was ruling the TRP charts and boasted of humongous fan-base all over the world. He had apparently got a film offer from Bollywood and left the show for greener pastures. Needless to say that his exit from the show left the fans completely distraught and many online petitions were signed to bring the actor back to the show. The show completely went downhill from that point and ultimately the makers had to shut-down the show by giving the story an abrupt ending. Jyoti played the female lead opposite Pranav Misshra on ‘Aisi Deewangi’. She quit the show for the same reasons as him. Jyoti had said, “We have been exploited since the beginning of the shoot, which commenced in January 2017.” They both quit the show in January 2018. Kinshuk played the male lead on the TV show ‘Bhootu’. 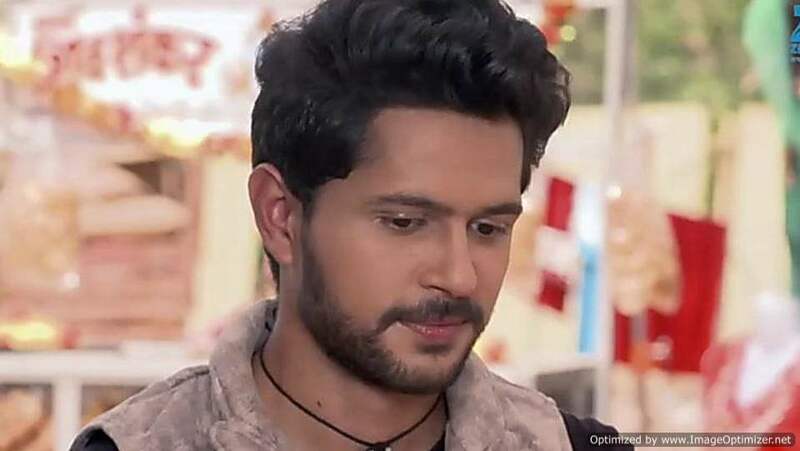 He decided to quit the show when the makers decided to make the show children-oriented rather than focusing more on the love story of the leads. Pranav played male lead on the show ‘Aisi Deewangi’. He had revealed, “We have been treated worse than animals and are traumatized. I reported to the shoot despite being unwell.” He quit the show when he’d had enough of inhuman treatment. Next story Gorgeous: Pooja Bedi’s daughter is all grown up and she is so gorgeous! 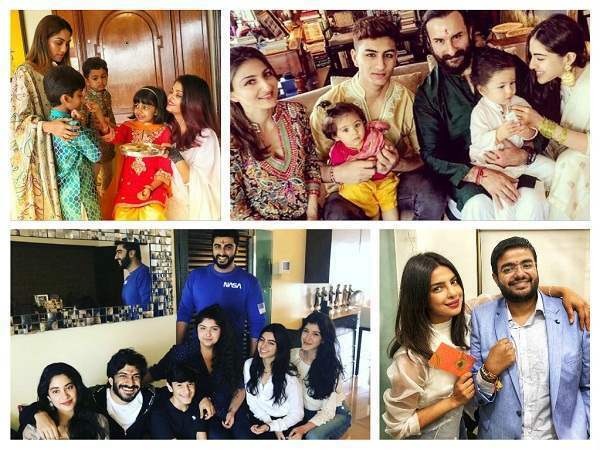 Previous story After hiding marriage and pregnancy, this TV actress finally shares 1st pic of baby!